April | 2013 | Woxford Brewing Co.
Friday night was brewnight for a Belgian Blonde, Sophie Amalie, which was a successful brew, hitting all of the numbers. The beer had a great taste and aroma thanks to a last minute addition of some spices, lemon verbona, lemon peel and lemongrass. That night we also racked the Jester King Black Metal Stout (BMS) into my 10 Gallon Whiskey barrel that I had prepared. I also needed to rack the 5 gallons of Fancy Lad that wasn’t being soured and had initially planned for a stainless keg. One of my assistant brewers suggested that we use the 5 gallon oak barrel since it needed to be used to pull the strong oak flavor out so we could eventually use it for souring beers. I was easily convinced though slightly concerned about the barrels’ small leaks. 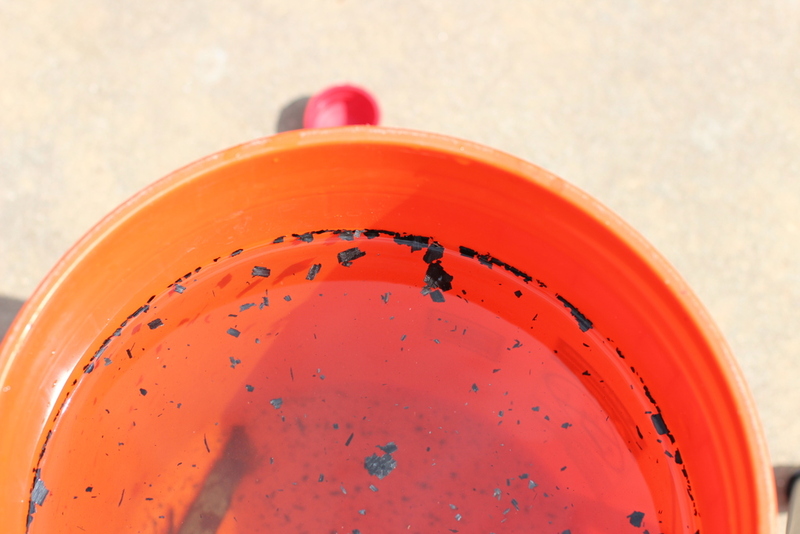 I ended up soaking the new 5 gallon barrel for 5 days and only on the last day did it seem to hold water. Hoping for the best, we went ahead and racked Fancy Lad and BMS into their respective barrels. Once filled, the next challenge was moving the barrels into the room with the rack for aging. 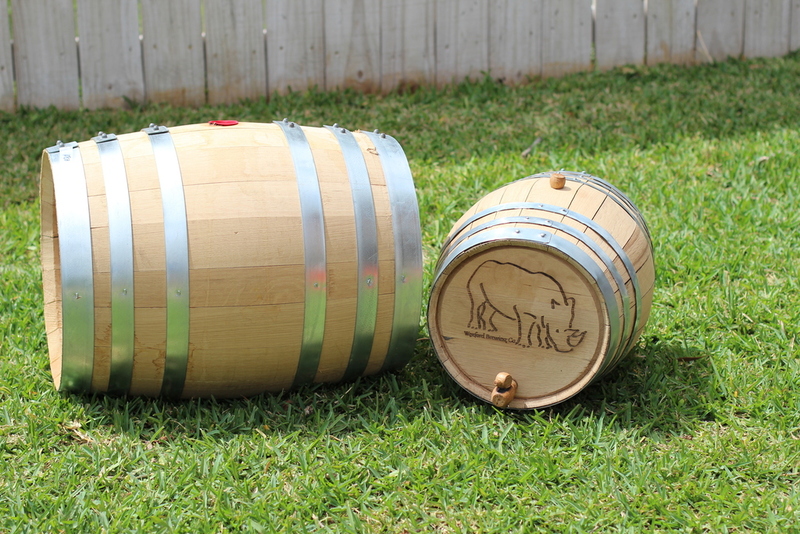 The empty barrels are fairly light; the 5 gallon barrel weighs close to 10 pounds and the 10 gallon barrel closer to 25 pounds. But after adding beer, roughly 8 pounds per gallon, we were lugging 50 and 100+ pound barrels. I ended up using a non-fancy metal turkey roasting pan under the 5 gallon barrel to contain the slow leaking mess. This proved less useful than intended. The weight of the barrel stand poked through the tray in a few places so a backup of using old cloth diapers was employed to soak up the beer. I even used a large fan to dry the barrel in an attempt to slow the leak. This helped quite a bit and it’s not leaking much at all. Days later something new appeared; the slow leak is soaking the outer wood of the barrel and keeping it moist with sugary beer, and the temp is a balmy 75F. This leads to mold forming on the outside of the barrel. Daily cleaning and scraping should prevent any migration of the bugs into the barrel, but only time will tell if that’s true. Since the 5 gallon barrel is new and beer (Fancy Lad) is light, I plan to leave it in the oak prison only for two weeks. I’ll put up a post on sampling the two barrels next week. 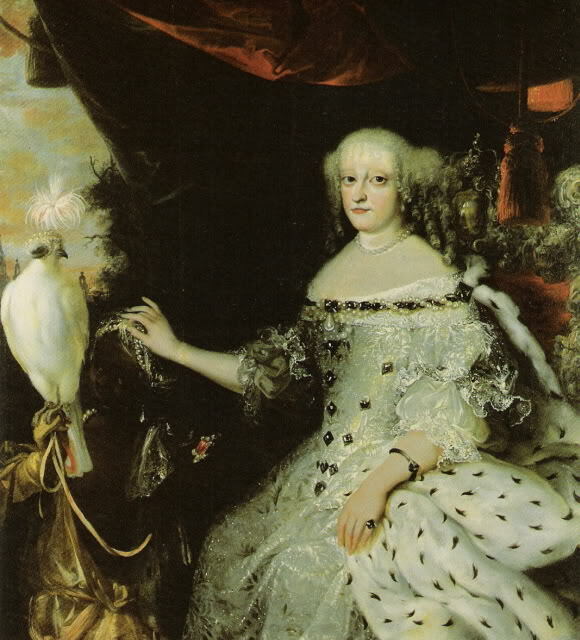 This Friday, I’ll be brewing up only my second Belgian recipe. The first was really a sour attempt that’s still undergoing secondary fermentation. Once it starts to develop some decent flavor I’ll be sure to post something about the experience. I tend to have some pallet trouble with Belgian beers. Mostly they’re too sweet for me at this point. Every now and then I run across some great beers despite the general focus on lots of residual sweetness and low hopping rates. I’ve even had a chance to taste the “greatest beer in the world“, Westvleteren 12. So far over-rated that I don’t even know where to begin. 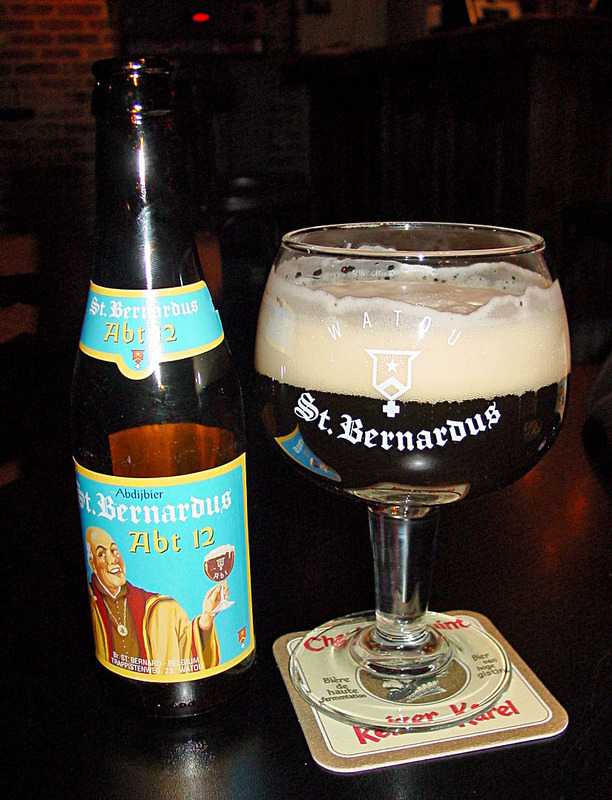 One of my best friends was able obtain some of this beer and I picked up what some say is the identical beer, St. Bernardus Abt 12. We performed a side-by-side and while I picked up some subtle differences in carb and sweetness; it’s so close on flavor and miles away on price that everyone should just forget Westy 12 and pickup the more commonly distributed and equally good (if a strong, sweet, belgian ale is what you’re looking for) beer for far far less. Now that you know I’m not a big fan, I do have to say there are some really great belgian beers out there. My current favorite which was absolutely stunning to me, was To Øl‘s Sans Frontiere. A huge Belgian Pale or IPA beer. It has all of the flavor characteristics of a typical Belgian beer, but it has an enormous hop nose and flavor that just brings so much more character and flavor to the beer. And to top it off; it’s bottled with Brett yeast which gives the beer another dimension just not typically found in Belgian Pale Ales. With this great beer in mind, I turned to another challenge on the homebrew. Pro-AM brewing around Austin, Texas. Flix Brewhouse, the first brewery/theatre combo around is holding a competition and the style focus is 18A, Belgian Blonde. I’ve pulled together what I think would be a simple, but classic Belgian Blonde recipe, styled after one of the beers in Brew Like a Monk and described by Jolly Pumpkin’s Ron Jefferies. I’m looking forward to brewing this beer to see if it has the same amazing character that Sans Frontiere does. I’ll be looking at a new technique of naturally carbonating the beer in a keg with Brett yeast. Here’s the recipe, which is much more easily shared now that I’ve found a BeerXML wordpress plugin. 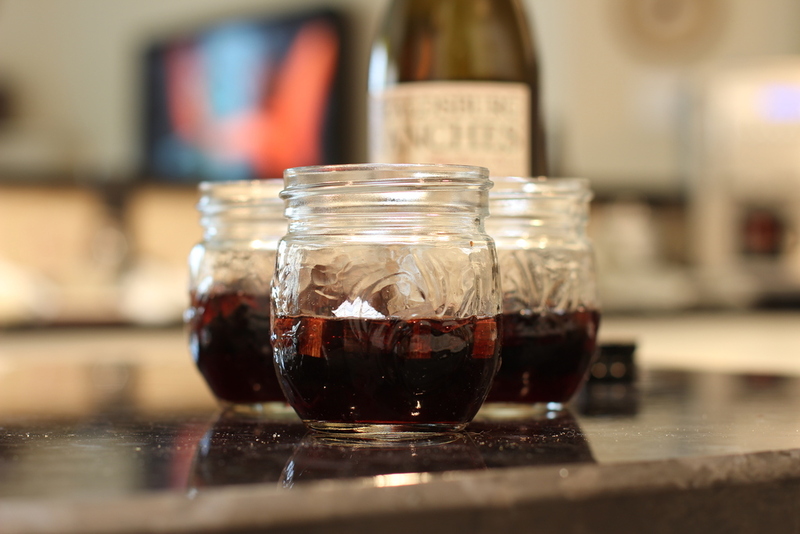 2013-04-12 – Initial pitch at 75F, temp lowered to about 68F. 2013-04-23 – pulled first sample, S.G 1.008 @ 72F -> 1.010. Nice light color, a little cloudy, nice spice, a bit of sulfur in the nose. Recommendation is another one to two weeks in primary to help push FG down a few more points, and possible clean up sulfur nose. Thinking of a very light (.25 oz) dry-hop of crystal or willamette. 2013-05-05 – pulled a second sample, S.G 1.006 @ 73.4F -> 1.007. Color still very light, brilliant clarity as yeast have dropped out. Great Belgian aroma, sugar, sweet nose, lemon. Light on the spice. Sulfur all gone. 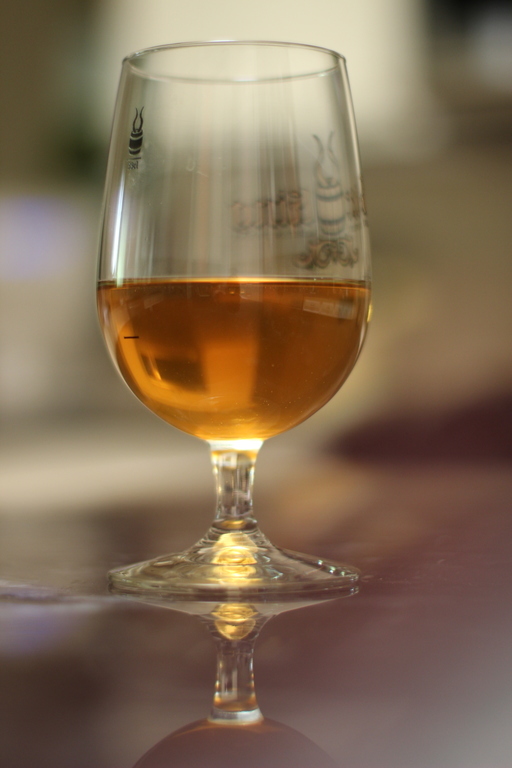 Mouthfeel is thicker than expected… Looking really nice. Transferred to keg for natural carbonation to 2.4 Volumes. 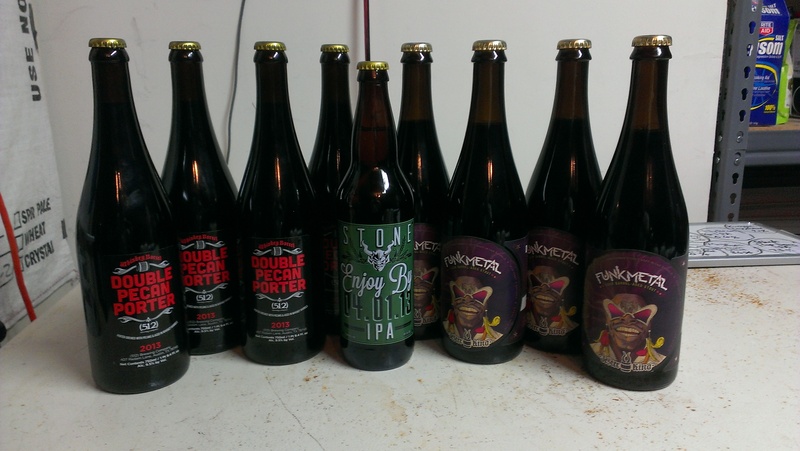 I’ve been working on entering beers in all of the Lone Star Circuit Brewing Competition this year. I’ve already received results from the BlueBonnet Brewoff. The next in the series is the Alamo City Cerveza Fest. I initially had some trouble importing my recipes via beerXML into their competition software (which btw is Open Source, and widely used at all of the AHA competitions). So it was odd that this worked fine for the BlueBonnet Brewoff but I was having trouble with ACCF. A short email to their contact and we settled that it wasn’t going to work but the extra information wasn’t really needed. And as usual, after the phone call, all of it started working just fine. I submitted three entries into the competition, Big Fat Phony (my favorite category 23 beer, but I hadn’t received any results yet, so these results will be quite interesting), Kuroppoi as a 5C Dopplebock (again before I had the BlueBonnet results which suggested submitting this as a 5B Traditional Block) and since I had run out of my favorite Momosuppai Peach Berliner Weiss, I substituted in one of my latest IPAs, Oops I mixed my Grains with Calpyso and Citra hops. After viewing the results from BlueBonnet, I really wanted to see what I had submitted for ACCF. Logging back into their competition software proved difficult. The system had said that my password (which I store in Lastpass) was incorrect and then the kicker, while attempting to reset the password I was informed that my email address wasn’t in the system. Oh boy. I called 15 minutes later, on Sunday. They were blunt and to the point. Somehow they must have been missed at the pickup point at Austin Homebrew Supply. Or they fell off the dock at Branchline Brewing, the designated drop-off location for the ACCF. Later that night I planned my approach. I’d stop by AHS on Monday looking for the beers at the store. In case they weren’t there, ACCF had said they would still let me submit three beers, but I would need to drive them down to San Antonio. Some good could come from this as I had other beers ready, and I could replace the Big Fat Phony, which seemed too challenging for the judges in BlueBonnet brewoff. I needed one last detail from ACCF, including where I needed to drop by beers off. In their response, I received some grand news. They had found my beers, and they had been judged with the rest of them. It turned out there was some additional confusion and delay among the ACCF team, but at least for me, all is right now. I’ll be waiting till April 20th, when the results will be posted. Here’s hoping for no more beer competition drama. I’ve been brewing for a few years now and I’ve been contemplating starting some new phases of brewing. The first big change was to start up a sour pipeline. 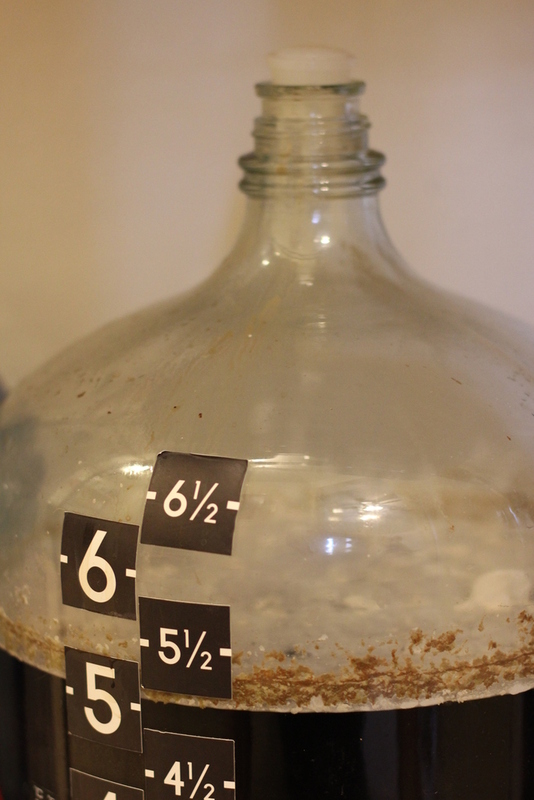 Sour beers take a long time to mature so one needs to plan ahead. One of the typical vessels used in sour-beer making is oak barrels. The typical oak barrel is between 50 and 60 gallons and quite large. This is far beyond the capacity of most homebrewers so it makes some sense to try something smaller. There are many places which let you order new barrels in smaller sizes, 1 to 20L (5-ish gallons) in capacity. New oak has some challenges when aging beers. The initial liquid in the barrel can pull out huge amounts of oak flavor, tannens, aromas, and can quickly overpower a beer. Practically, one cannot leave a beer in a new oak barrel for very long, certainly not long enough for the typical aging requirement for sour beers. There are a couple ways to address this over-oaking issue. The obvious one is to start putting beer into the barrel. 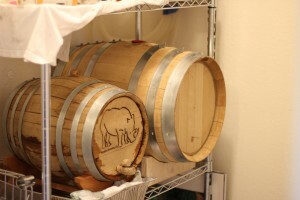 Depending on the style of beer, the initial period in the barrel may be up to two or three weeks before it tastes too oaky. For the second beer, something like one or two months. By the third beer, it can be close to three or four months before the same level of oak character is tasted. At this point, the barrel is ready for sour beers. 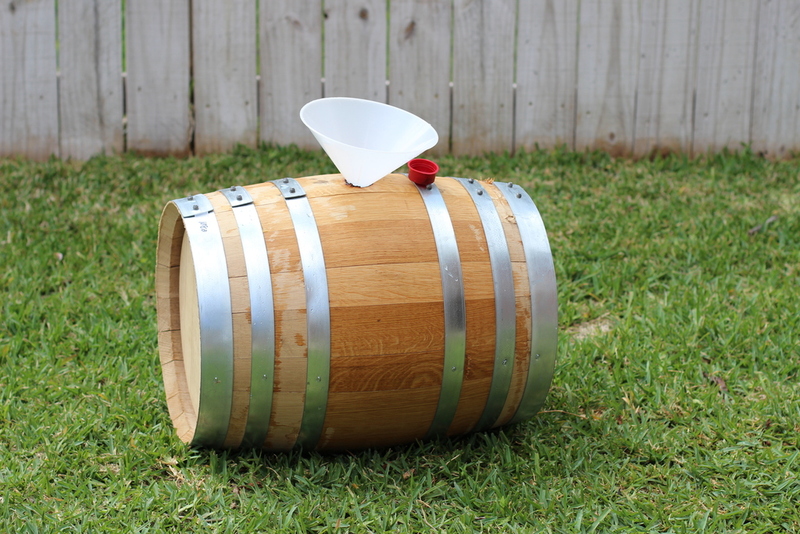 Before I can add beer to a barrel, one must prepare it for use. The technique is the same whether new or used. 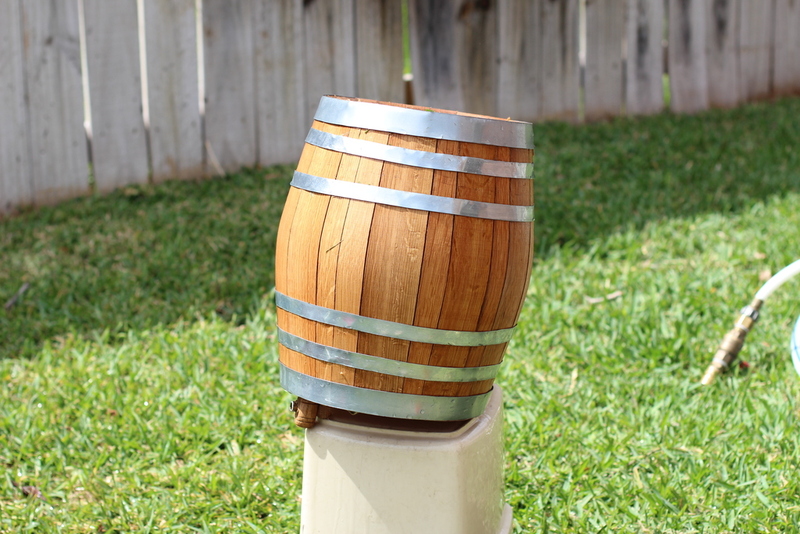 The general technique involves filling the barrel with water until it doesn’t leak any more. I started with the warm-water method which involves filling half of the barrel up, re bunging, and then rolling the barrel around to ensure all surfaces are covered. I drained and re-filled the barrel. This also helps loosen up the various bits that were inside the barrel. That’s some nice char and whiskey coming out. But the color is clear, so it’s good to go. After refilling, it will be left on its end over night. If it holds water then it can be stored empty until I’m ready to rack; though the longer one goes without something inside it, the more likely microbes will grow inside. My plan is to fill this with beer this coming Friday. The five gallon new barrel has proven to be a bit leaky at this point. In case you cannot tell, some of the rings seem to be a bit loose and gaps in the staves are wide enough for water to just flow out of it. The current plan is to work on swelling for five days. The first two days one end is soaked, then after changing all of the water, another two days for the other end. After five days, if it doesn’t hold water, then it won’t likely be trouble free. 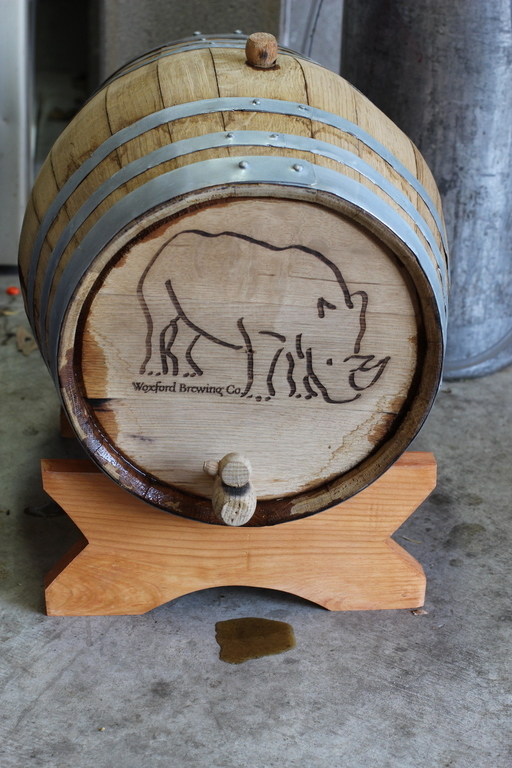 Here’s hoping that the Woxford Brewing branded barrel will swell up and be ready for an Imperial IPA in two weeks. While working on my first sour, a Flander’s Red, part of the original instructions suggest that one can approximate some of the barrel characteristics by using some oak cubes and the ingredients that are typically stored within an oak barrel. 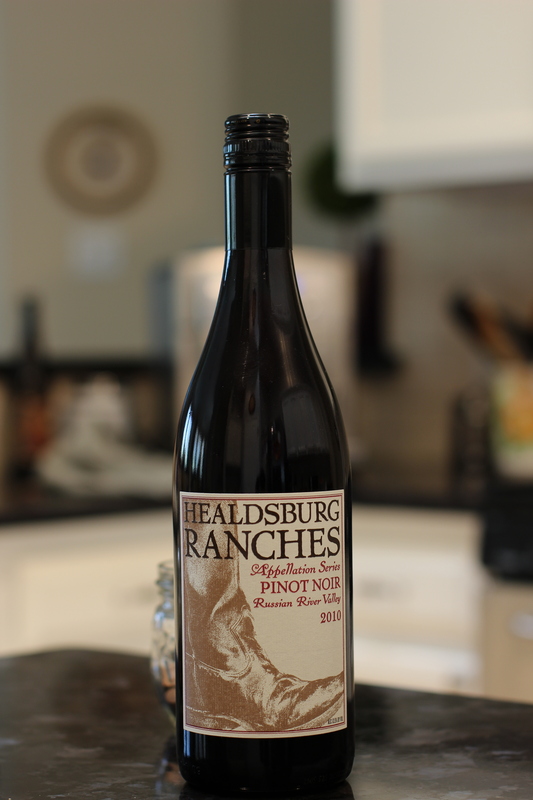 In my case, the Flander’s Red was aged in an old Russian River Pinot Noir wine barrel. I won’t be getting a full-sized barrel anytime soon, but I can attempt to impart some of the same flavors into the beer. What I have here is 2.5 oz of American Oak cubes, medium toast in three small canning jars. I’ve poured a few ounces of Russian River Pinot Noir red wine, specifically some Healdsburg Ranches, Appellation Series Pinot Noir 2010 on top. 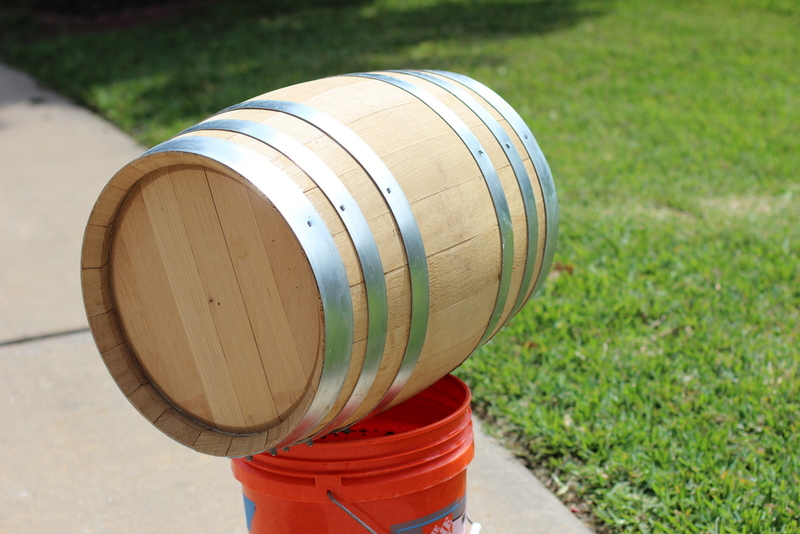 The article mentions that one should change the wine every few days for a period of two weeks to lessen the oak character helping further to simulate putting a beer into an used wine barrel. 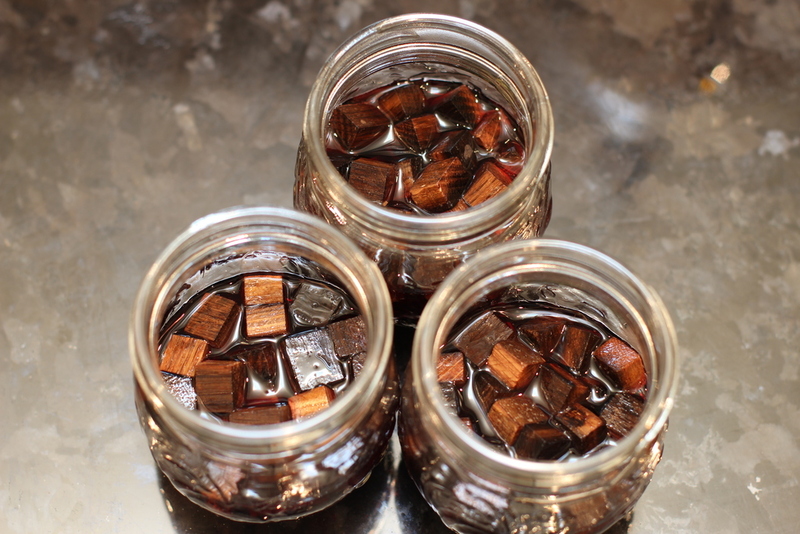 After the soak these wine-soaked oak cubes will sit in the carboy with my Flander’s Red, in Rubicundiusque, for another couple of months to mix in the flavors and allow the beer, oak and wine flavors to develop together.